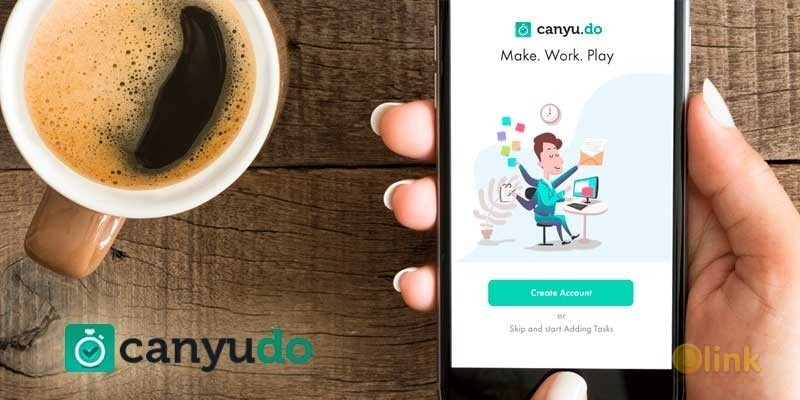 The canyudo app aims to provide 4 key services, with part of the revenue generated from those activities helping to fund a pool of money that will be allocated to and dispersed by registered charities. 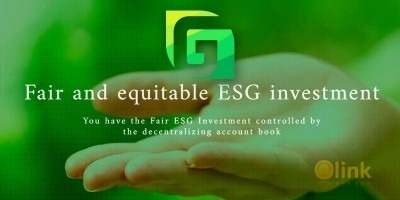 The app is free to use for business or personal purposes, with fees being charged only where the user executes a smart contract (creates a permanent record on the blockchain distributed ledger). For clarity, we refer to new items created on our app as ‘tasks’ but the reader should note that this can include jobs being advertised, events being promoted, items being sold, data being transmitted, or a payment being sent.